What Are keywords, and Why Do They Matter to Me? Have you ever wondered why so many lawyers have blogs? 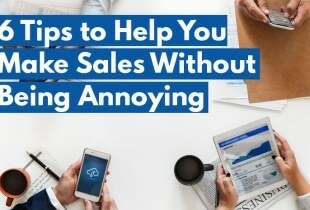 A lot of businesses do; even those who don’t have ads on their website. 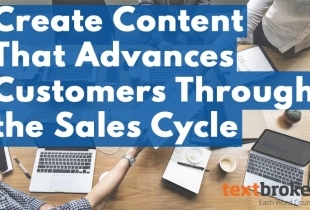 They’re not making any money on this content — not directly at least — but many businesses dutifully post new content on their websites multiple times per month. So why is content so important to a business’s online presence? The answer is search optimization. When you perform a Google search, Google works to provide you content with the best answer to your question. If a business’s website provides the best answer to a question, then Google will show their website to more people, increasing brand awareness and ultimately making the business more money. Search Engine Optimization (SEO) is the process of making your content relevant to users’ searches so that people using search engines like Google will find your website easily. Whether it’s a search engine like Google or Bing or a website like Dictionary.com, to find your answer, you’ll need to search for the specific information you’re looking for. Keywords are the words that make up that search term. Search engines look for pages related to your search by matching the keywords in your search with keywords in pieces of content online. For the most part, the more keywords those two texts have in common, the more relevant the search algorithm considers your content. 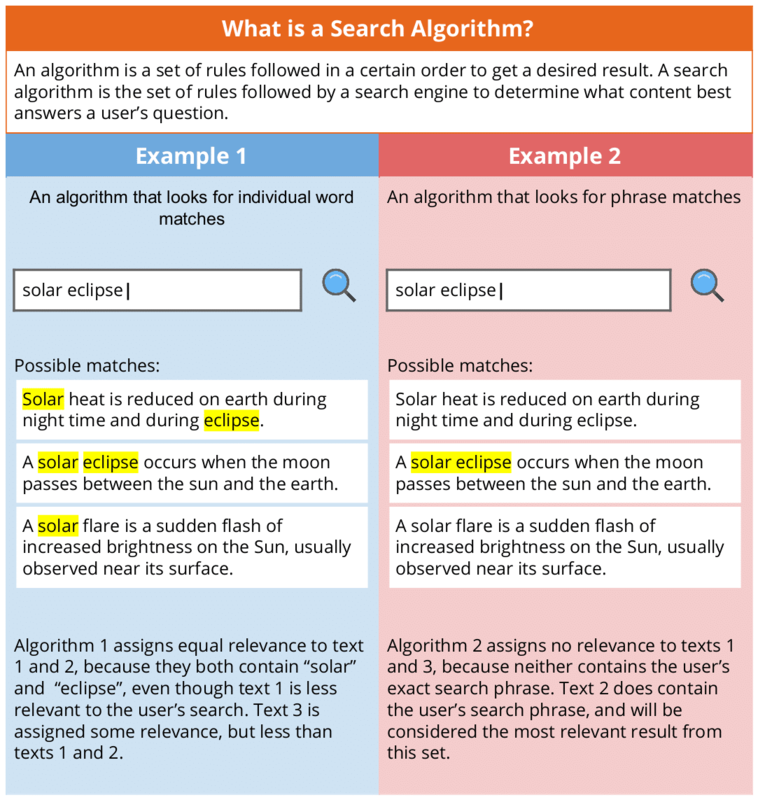 These examples demonstrate why different search engines and different phrasings of the same question often return different results. They also show how powerful keywords are in helping people and computers categorize and find text. Text that is considered more relevant to a user’s search term shows up higher on the search engine results page and is said to rank higher than other less-relevant content. As a freelance writer, an important part of getting writing assignments is keeping happy clients. Since the goal of many clients buying content for their websites is to appear in more online searches and draw more visitors to their website, writing search-engine-optimized content is an excellent way to please your clients and build lasting working relationships. It doesn’t sound natural. Google looks for quality content that is easy to read and makes sense. If your content contains too many keywords, it can sound stilted and robotic, making it less attractive to Google’s users. It only matches a narrow set of keywords. There are a lot of different ways to phrase most searches. If you focus on using a small number of keywords excessively, you’re only going to match a few of those searches, reducing the number of people who will see your site. It doesn’t provide good information. Repeating the same words over and over again makes text less readable and less informative. When a search engine wants to provide the best answer to a user’s question, quality information is key. When planning content to answer a certain question or rank for a certain search phrase, business owners and webmasters have a lot to think about. For example, if too many pages on a user’s site are considered relevant for the same keyword, those pages can draw traffic away from each other, causing both pages to rank more poorly than if they were relevant to different topics. This is called keyword cannibalism. Another thing content strategists have to remember is that content needs to rank for real searches. Real users’ searches might not always match the business owner’s perception of their business, meaning a website’s content will need to match the phrasing and spelling of its target customers or users. In cases where a website owner wants to rank for commonly misspelled keywords, it may be wise to misspell the keywords in the content itself. Vary the use of keyword. For example, don’t begin three sentences with the same keyword or phrase as this makes the text monotonous and harder to read. Use inflected forms of the keyword for variety (if allowed). Though they are technically different words, search engines know that “pumpkin” and “pumpkins” both refer to the same thing. Except for very specific cases, using varied forms of a keyword can make a piece read more naturally. Use stopwords to make keywords fit grammatically into your work. If a client provides the keyword “locksmith New Jersey,” using inflection and stopwords — such as “in,” “and,” “of,” and “with” — can lead to the much more natural sounding “locksmiths in New Jersey.” Search engines largely ignore stopwords, making them safe to use most of the time. Again, some clients may request that you use keywords exactly as provided. Here is a full list of stopwords: a, able, about, across, after, all, almost, also, among, an, and, any, are, as, at, be, because, been, but, by, can, cannot, could, did, do, does, either, else, ever, every, for, from, get, got, had, has, have, her, hers, him, his, how, however, if, in, into, is, it, its, just, least, let, like, may, might, most, must, my, neither, no, nor, not, of, off, often, on, only, or, other, our, own, said, say, says, she, should, since, so, some, than, that, the, their, then, there, these, this, to, too, wants, was, were, what, when, where, which, while, who, whom, why, will, with, would, yet, your. If you have concerns, contact the client! 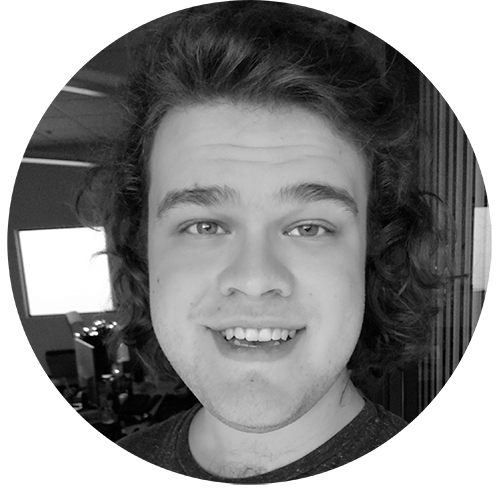 While unnatural sounding keywords can be easy to fix with inflections and stopwords, everyone makes mistakes, and some orders may contain keywords that are just not possible to use naturally. Since the client probably cares about the readability of the content and many clients do not review the content they receive before posting it online, it can be beneficial to the writer and the client both to discuss keyword issues and make needed changes before the writer submits their work. 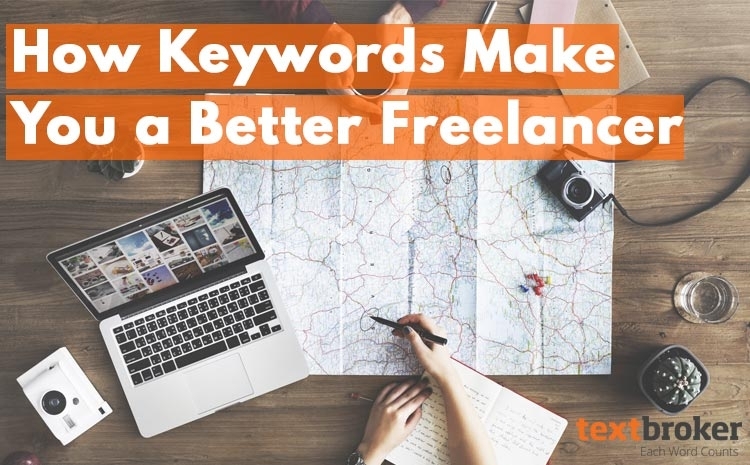 Keywords are a powerful tool for a marketer and an important part of freelance writing for online content. 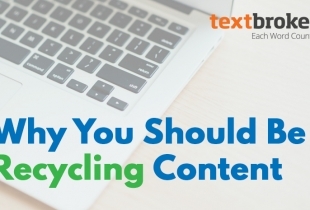 The keywords in a piece of content tell the world what it’s about and who should read it. Remember that using keywords effectively, naturally and thoughtfully can set your content apart and set you apart as a freelance writer.